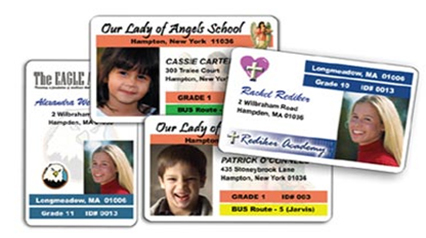 We're your source for ID cards or anything related to personal identification. ID card systems, badge holders, lanyards, and more. We supply only the highest quality products at lowest prices we can afford so you get the best value possible. Please let us know if you need any assistance. Our RFID smart cards technology based products are using in many app]ications to automatically identify objects or people for attendance / access / membership and tagging good for inventory control.